Thousand Oaks Movers are are fully insured to give you the possibility of having fun while your belongings would be moved from one place to another. 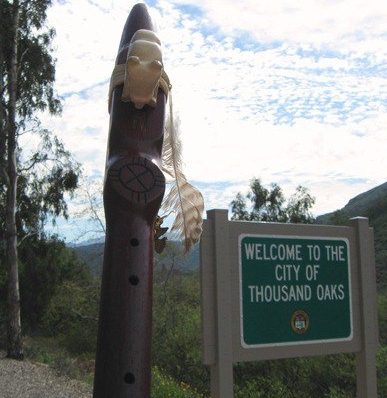 Thousand Oaks Movers is a full service moving company. We provide wide variety of services. We service residential and commercial customers of Southern California. We provide them with local and long distance services, packing and unpacking international containers, transporting small vehicles and boats. Thousand Oaks Movers can help you with packing boxes, crating large items, disassemble and re assembly of furniture, hoisting, shuttle services and short term storage. 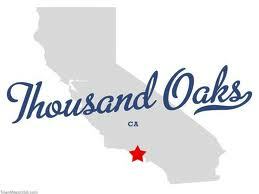 Thousand Oaks Movers has a large fleet of trucks and other moving equipment and being registered with the AMSA. We are insured to work in California and to make deliveries to any part of the United States. We have a large network of offices through out California and United States. This allows us keep our trucks moving fully loaded and maintain competitive rates. Our movers have many years of experience and have high standards of customer service. They will complete any task no matter how hard it may be. We work 365 days a year to make sure you get your deliveries as soon as possible. Thousand Oaks Movers has a drug free work envioronment. Our employees are enrolled in a drug free program. All employees go through preemployment drug testing as well as random testing through out the year, as mendated by the Department of Transportation Federal Motor Carrier Safety Administration. careful unloading, unpacking of goods. - How to best prepare for the move date? - What is the mover’s liability? - How to pay for a move? - How to file a claim? FAQs web page has most detailed and honest answers.